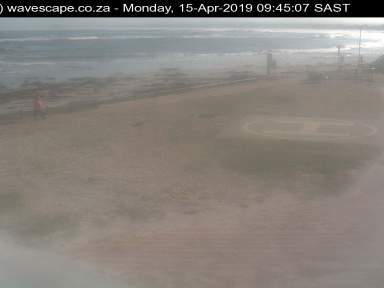 This webcam is hosted by the Melkbosstrand NSRI to observe the West Coast (and Koeberg!) Below, after sponsor ad, you will get a free stills image. Click image for zoomed view. For the live stream from the cam (and no advert), click subscribe.